for $339,999 with 4 bedrooms and 3 full baths, 1 half bath. This 3,951 square foot home was built in 1989 on a lot size of 0.42 Acre(s). 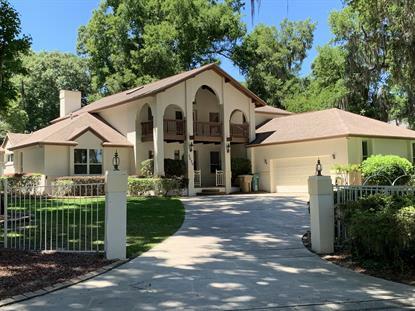 Large 4br/4Bath pool home in GREAT SE location overlooking Nature Park. 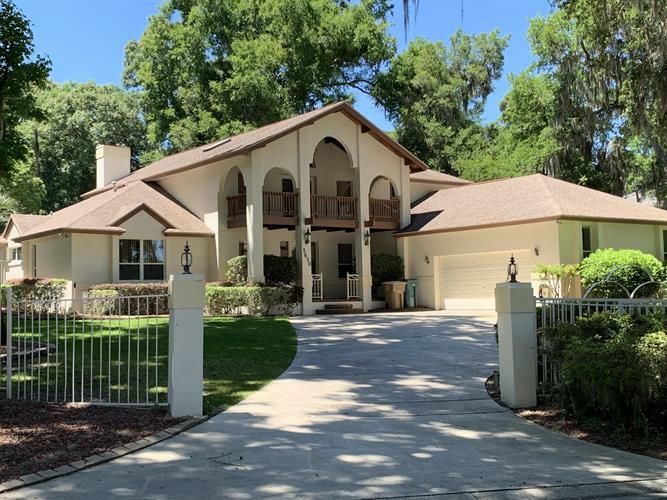 Two story home feature patio and pool with screened enclosure, large great room with cathedral ceilings and fireplace, upstairs game/tv room with balcony with a great view overlooking the pond at Nature Park. Other features are, large master bath, Jack and Jill bath, new paint and carpet, privacy fenced back yard, and an oversized 2 car garage. House needs some updating but is priced to move.